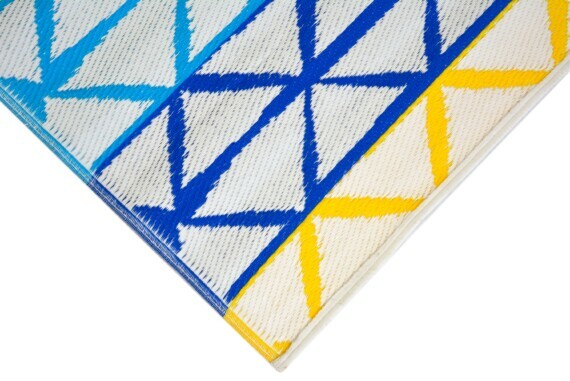 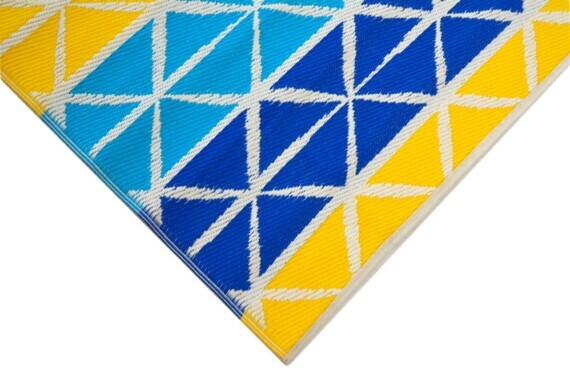 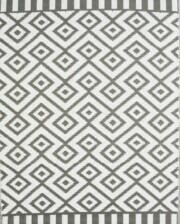 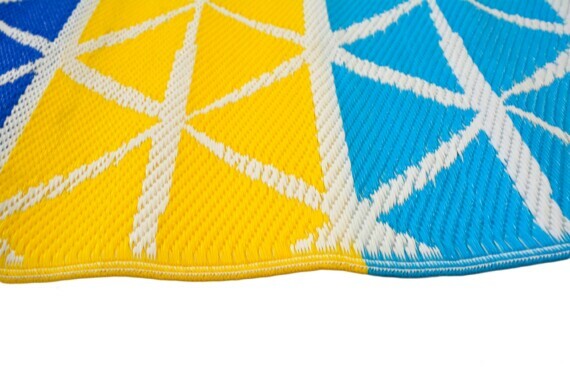 Beach geometric outdoor mat in summer colours, unique & affordable plastic outdoor mat perfect for outdoor spaces, picnic, camping & caravan trip. 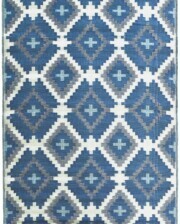 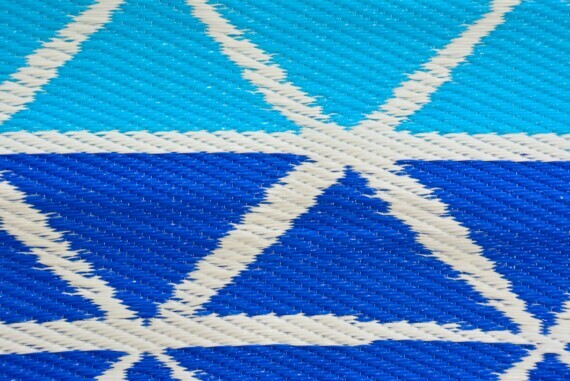 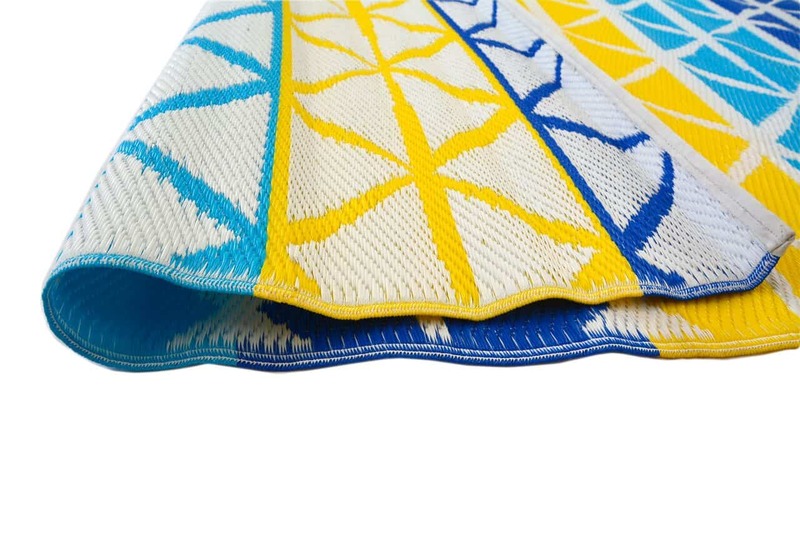 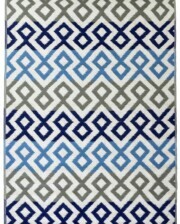 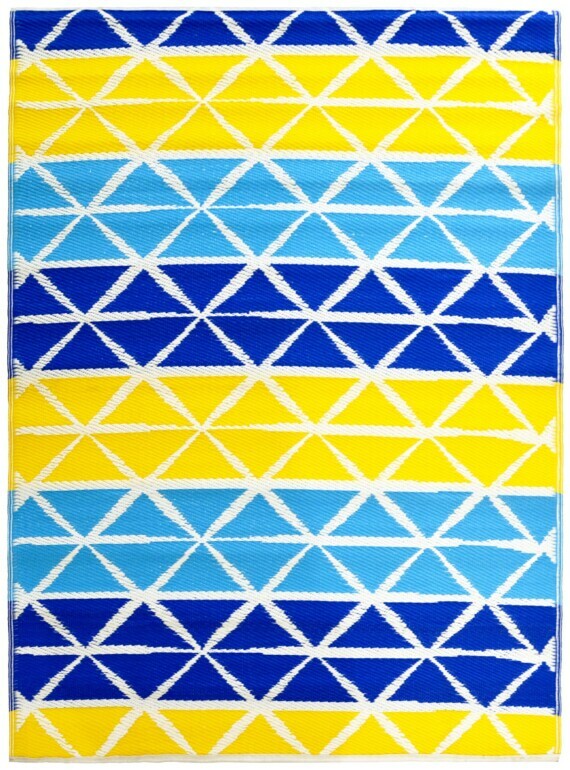 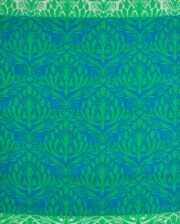 A fun pattern in the classic beach colours of blue, aqua, yellow and white. This outdoor mat will liven up any outdoor area, a practical addition for any home and perfect for outdoor pursuits such as picnics, caravanning & camping.